See the first couple of direct-feed screenshots. 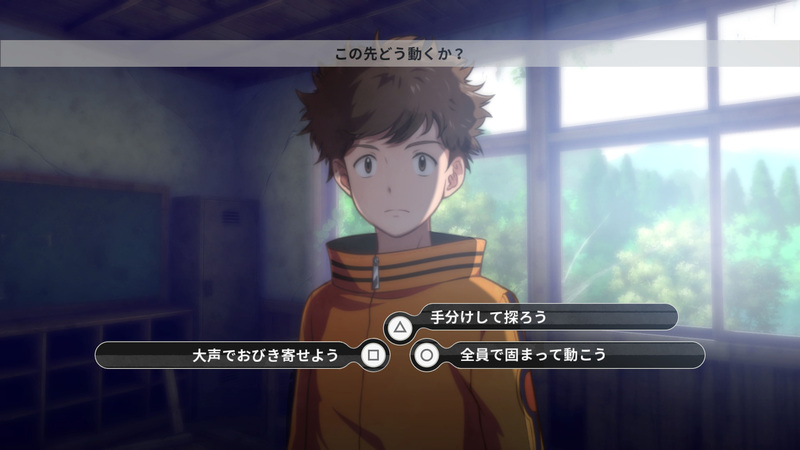 Bandai Namco has opened the official Japanese website for Digimon Survive, its newly announced Digimon survival simulation RPG for PlayStation 4 and Switch. A survival simulation RPG where boys and girls who get lost in another world must fight alongside monsters to survive extreme conditions and return to their own world. The choices you make on this dangerous adventure determine the evolutions of the monsters you train and change the story. Despite being 2D, graphics have enhanced spatial presentation, depicting a fantasy-like world, and producing a dramatic story and battles. 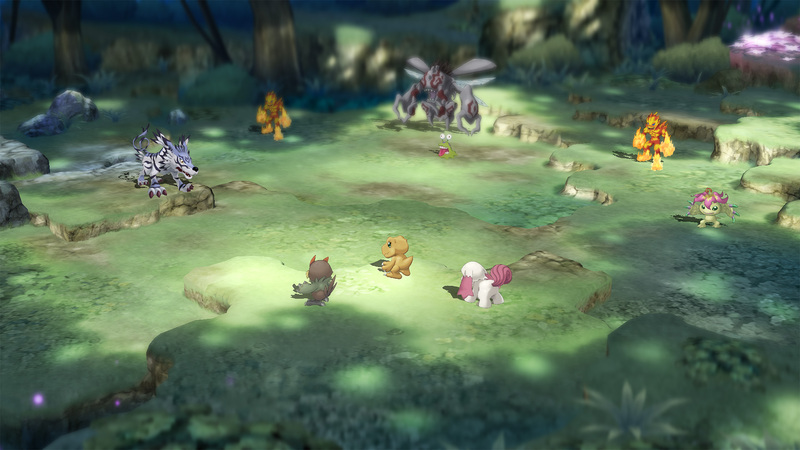 A live stream event that will be held on July 29, including the introduction of a new Digimon game project (Editor’s Note: Digimon Survive) and new Digimon-related updates. Read more here. 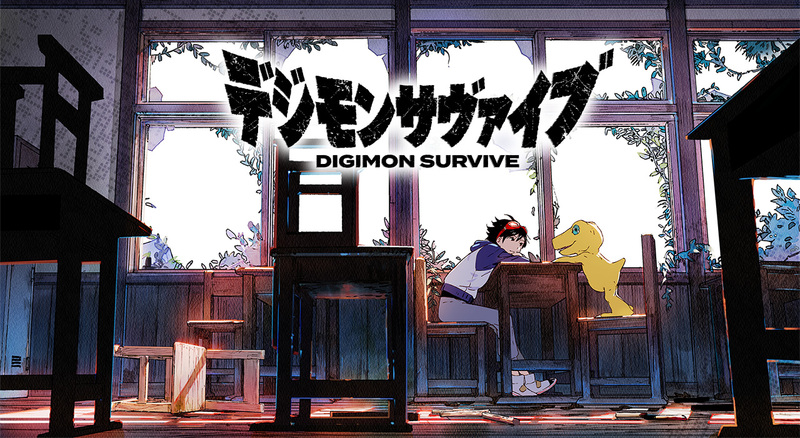 Digimon Survive is due out for PlayStation 4 and Switch in 2019 in Japan. Update 8:35 a.m.: The official press release included a few more screenshots. View the batch at the gallery.